Let There Be Rock is a brand-new classic rock event hosted by the Calgary Stampede and Calgary Stampede Entertainment Inc. 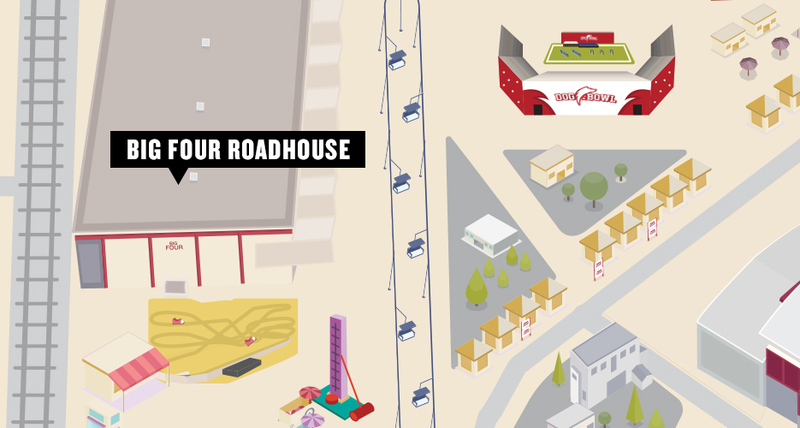 Hosted at The Big Four Roadhouse, this first-ever edition of this new annual concert series brings together three bands that have contributed to the Canadian soundtrack: Tom Cochrane with Red Rider, Loverboy, and Chilliwack. The best part? You don’t have to wait until July to experience the magic of a Stampede concert. 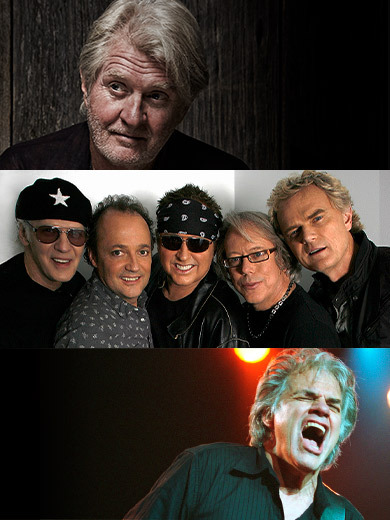 Join us on Saturday, March 23, 2019 to get a head start on making some Stampede memories when these iconic bands light up the stage. 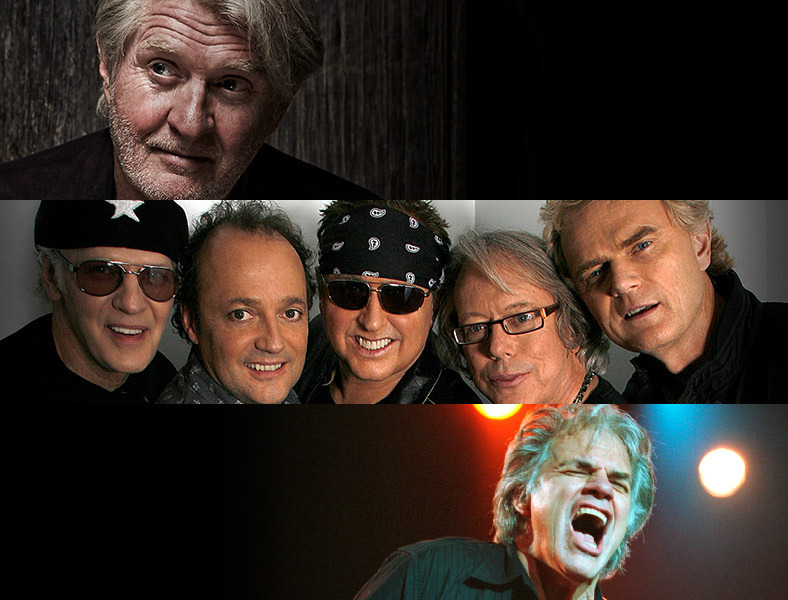 Tom Cochrane with Red Rider: 9:30 p.m.
*Event schedule is subject to change. 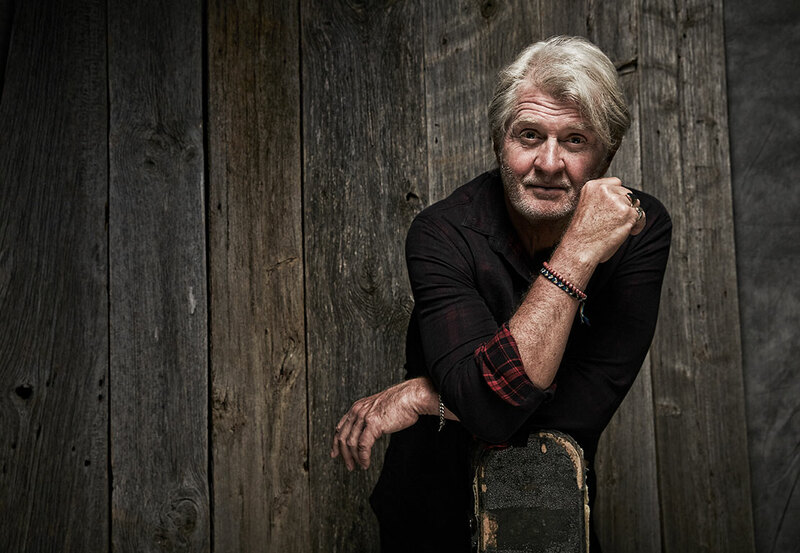 Perhaps best known for his career-defining single Life is a Highway, Tom Cochrane is a recipient of eight Juno Awards and multiple songwriter awards. A GRAMMY Award nominee, he is also a member of the Canadian Music Hall of Fame and has been honoured with The Order of Canada. Cochrane's album Mad Mad World, released more than 25 years ago, is still one of the top selling albums in Canadian music history with hits such as Sinking Like a Sunset, No Regrets and of course the hit Life is a Highway. Joined by his iconic band Red Rider, and with a music career now spanning more than 40 years, the gold-standard in Canadian rock and roll never leaves fans unsatisfied. Since forming nearly 40 years ago following an introduction at a Calgary nightclub, legendary Canadian rock band Loverboy has sold more than 10 million albums worldwide. With their trademark red leather pants, bandanas, big rock sound and high-energy shows, the band has released four multi-platinum albums and a trio of double- platinum releases. Their string of hits includes Working for the Weekend, Lovin' Every Minute of it, Turn Me Loose and Heaven In Your Eyes. 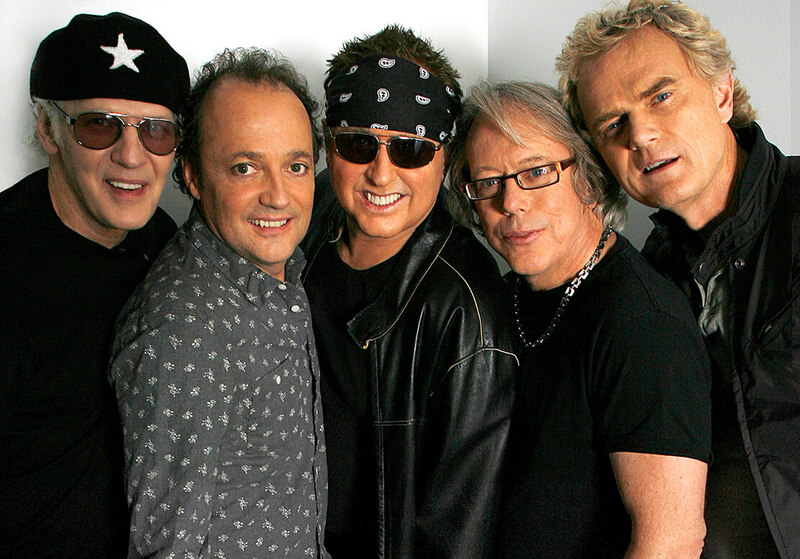 While Loverboy's music is standout, it is their reputation as an incredible live act that remains their calling card. 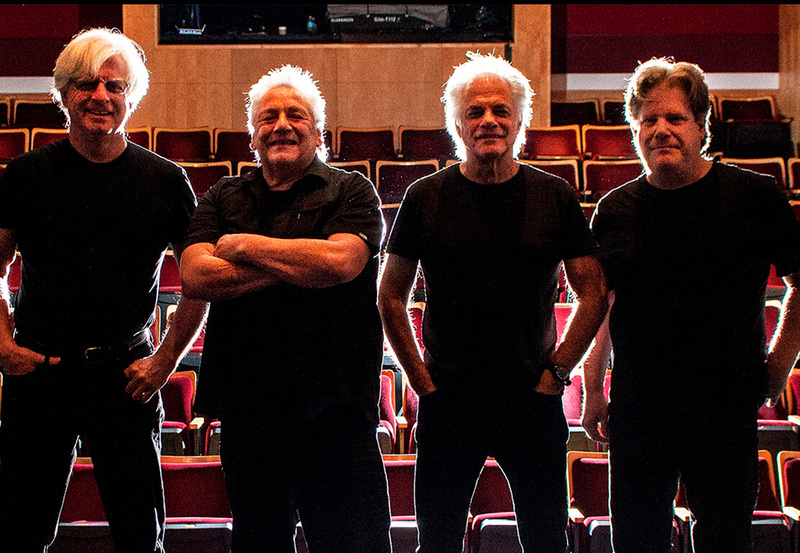 Canada's legendary rock band Chilliwack is known for some of the most enduring rock music of the 1970s and 80s. Songs such as Fly at Night, My Girl (Gone Gone Gone), Whatchya Gonna Do and Lonesome Mary earned the Vancouver group 15 gold and platinum certifications and a host of awards, and led to high profile TV appearances and coliseum concert tours. Chilliwack's reputation for consistently powerful shows continue with lead singer and guitar player Bill Henderson and the band rocking like never before, winning new fans while delighting long-time followers.